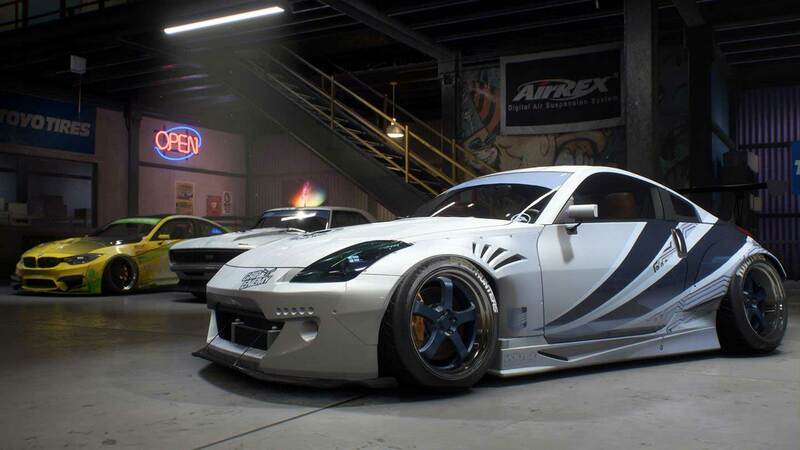 What Payback does well is what the series has always excelled at: satisfying arcade handling and a sense of speed. The exterior view’s camera sells you a sense of danger and being on the edge of control, and simply being in control of a car feels weighty and compelling. 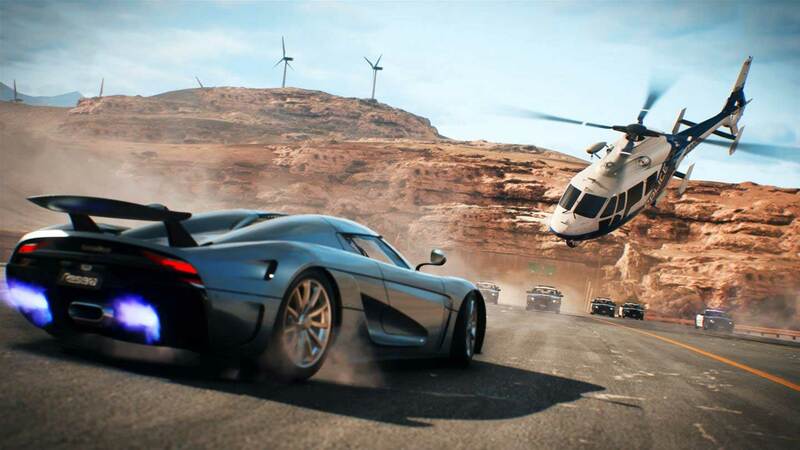 In the end, Need for Speed: Payback is a middling hodgepodge of conflicting concepts that frustrate in the knowledge of what could have been. If Ghost Games can find a way to properly refine and execute their ideas, they’re on track to something great. 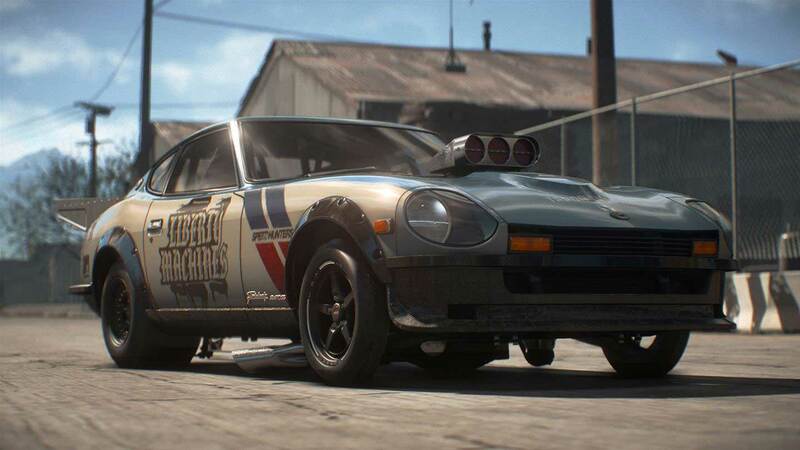 Need for Speed: Payback, however, finishes in the middle of the pack, and that’s a damn shame. 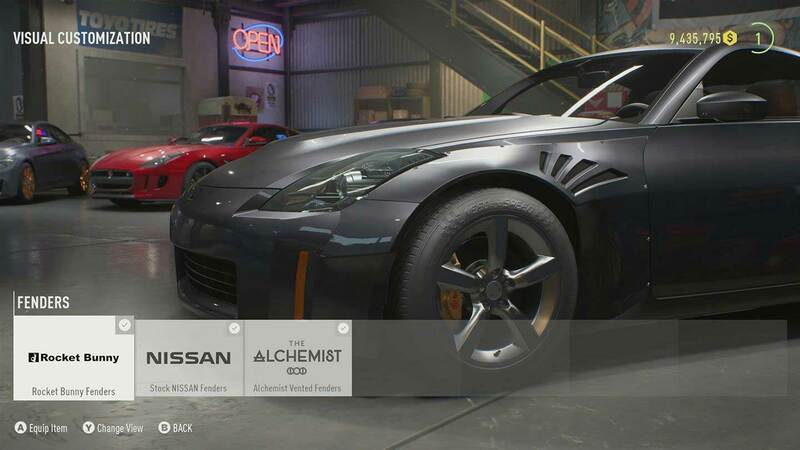 Ghost Games hat allerdings irgendwann auf halber Strecke falsches Benzin getankt: Unsinnige Design-Entscheidungen und das aufgesetzte Tuning bringen den potenten Motor arg ins Stottern. 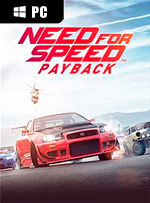 So lässt Payback zwar den Vorgänger knapp hinter sich, die Konkurrenz von Forza Horizon und The Crew fährt aber nach wie vor in einer anderen Liga. 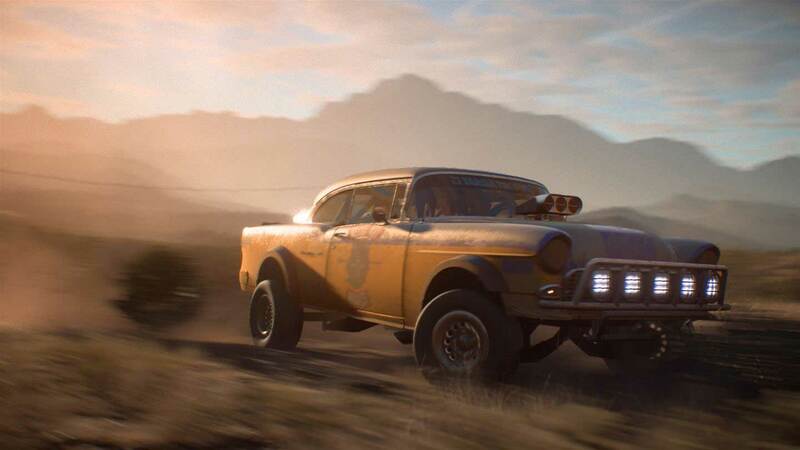 Need for Speed Payback est un jeu de grind sans réelle récompense, les tracés de Fortune Valley n’ayant aucune folie et ne procure que trop rarement le frisson qu’on pensait encore trouver dans un jeu estampillé NFS.